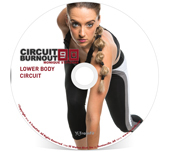 If you are looking to scorch fat but are limited on time Circuit Burnout 90 is the program for you! These workouts accomplish a LOT in only 25-40 minutes a day. Monique St.Pierre and X-TrainFit bring you full body workouts that shred fat while toning muscle! The set contains 10 workouts + 1 bonus workout on 11 DVDs, a complete nutrition guide, a rotation calendar poster, and a training guide! Monique utilizes circuit training and alternates between strength & cardio with very little rest. Lots of fun & unique exercises and cardio moves that also hit the core- make this super efficient routines that will kick your fitness level up a notch! 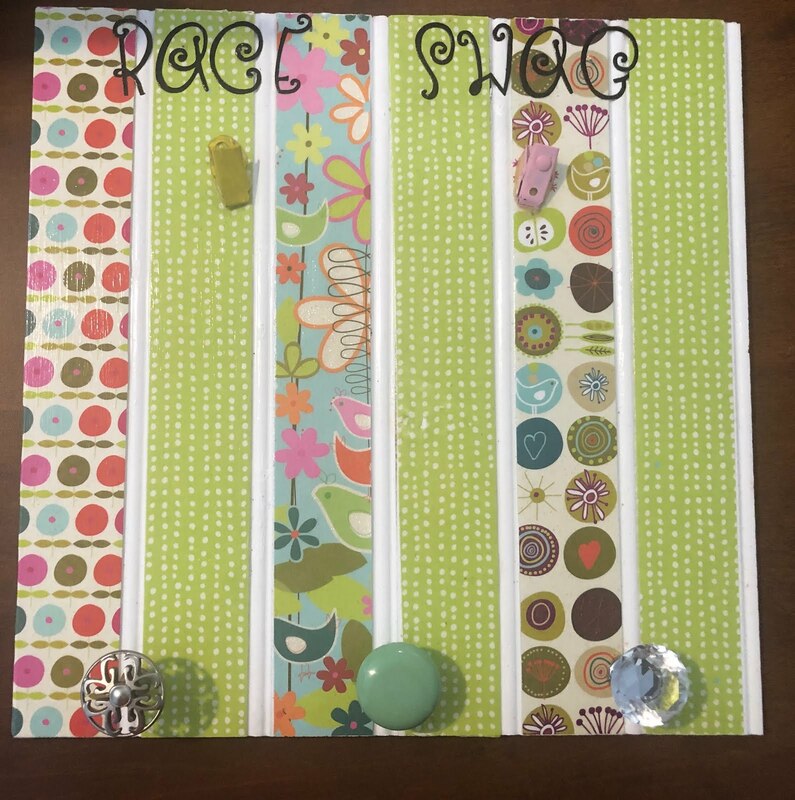 Keep reading to learn all about this fab set & stay tuned on the blog for detailed reviews of all of the Circuit Burnout 90 workouts. Monique leads this 37 min lower body & cardio workout in a nice studio with 2 background exercisers. Monique performs the intermediate intensity and the backgrounders each exerciser performing a different intensity. You will need dumbbells and an optional stability ball for thiw workout. You will perform 4 circuits 2 times each, each exercise done for 30 seconds, with 30 seconds rest between circuits. After a warm up exercises include: plie & calf raise, football shuffle, jacks, ball bridges, moguls & running, kettlebell swing, single leg deadlift, hopping insole taps, side lying leg raises, plyo lunges & pulses, weighted donkey kicks, quick lunge to squats, skater, ball glute raises, burpees, lunge & hip circles, lunge dumbbell pass through, jacks & tuck jumps, curtsy, jump rope, side lying outer thigh series and concludes with a cool down stretch. Done following Monique this is a high intermediate routine. Great cardio and you will most certainly feel the lower body burn! The girls use moderate weights but I found you can heavy up a bit if you need it. Athletic and easy to follow, this is a great workout that accomplishes a lot in under 40 minutes. I received this DVD set to review.